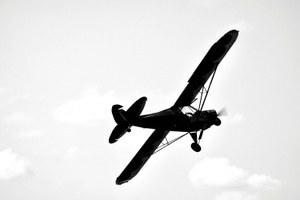 Review of ‘Crow Fair’ by Thomas McGuane. 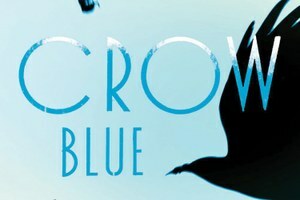 Review of ‘Crow Blue’ Adriana Lisboa. 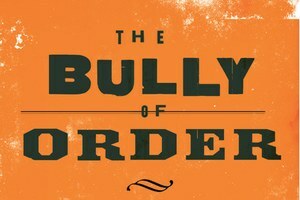 Review of ‘The Bully of Order’ by Brian Hart. 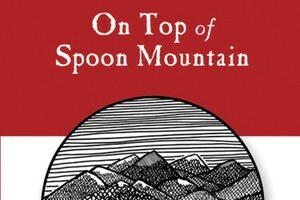 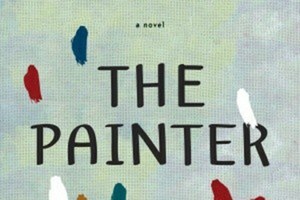 John Nichols’ latest novel tells the story of an aging writer who wants to climb one last peak to redeem his mistakes and restore his relationship with his children. 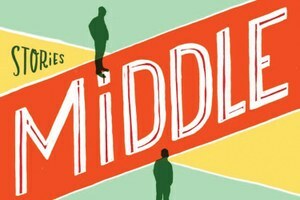 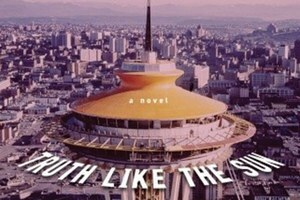 Jim Lynch straddles two Seattles, old and new, in his new novel. 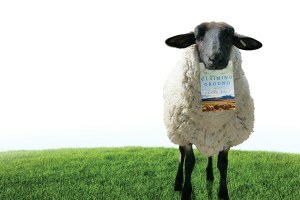 Award-winning adventure writer Peter Heller sets his debut novel in apocalypse-stricken Colorado. 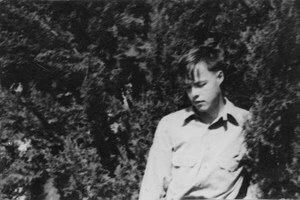 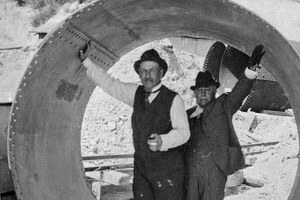 Two new books tackle the mystery of Everett Ruess, who vanished somewhere in the Four Corners region in 1934. 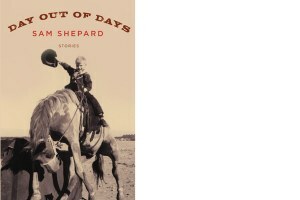 The short stories in Sam Shepard's new collection, Day out of Days, have an unhinged, distinctly Western flavor.